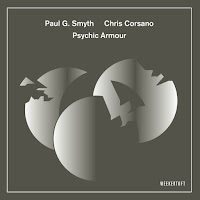 There are a few different ways of getting into Paul G. Smyth and Chris Corsano’s new duet album, Psychic Armour. 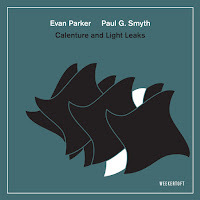 One is taking Smyth’s tri-partite, fractured-sphere cover design as some Venn diagram of the pianist, drummer, and listener each having their own personal heads cracked open. Another is cranking up the volume so the duo’s rumbling, staccato attack floods the space around you like a suit of armour. And one is just setting all these possible meta-references aside and taking in the wide-ranging duo in all its glory. Recorded in April 2015 at the National Concert Hall in Dublin, Ireland, Psychic Armour is the duo’s debut recording. 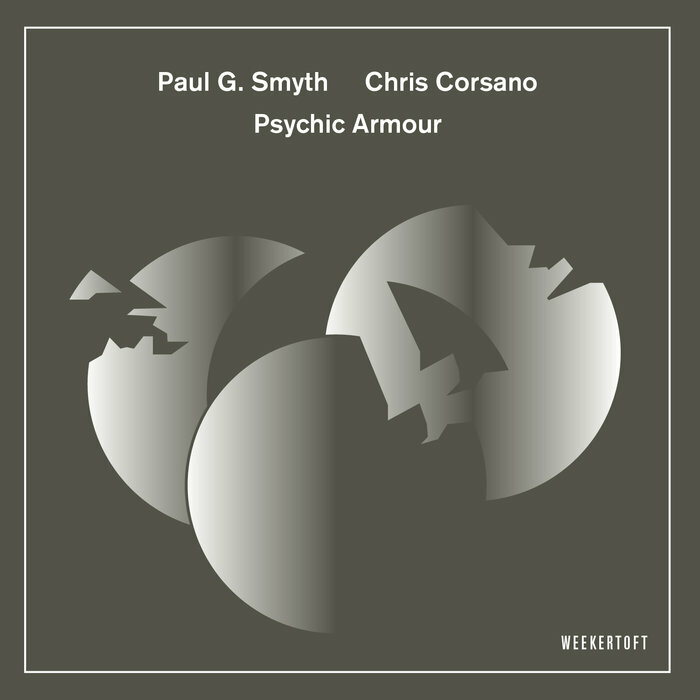 I’m familiar with Corsano from his many albums, including duets with Joe McPhee, Paul Flaherty, and Mette Rasmussen, but Smyth was new to me. Nevertheless, his playing is dynamite. The album is a deep conversation in three parts: Corsano’s cymbal tap signals the beginning of “Taming In the Power Cut,” a sequence of spiraling riffs, from both players, that neatly dovetail for a full five minutes before the duo switches gears. 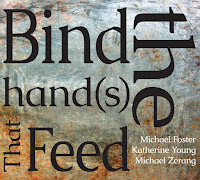 Letting in space and silence, Smyth crafts a soft-edged melody of sorts that evoked, yes, Cecil Taylor and also Myra Melford. 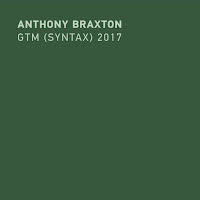 As with the two giants, there’s a painterly quality to Smyth’s playing, whether a series of quick pointillist runs or textured washes of sound. This second layer comes to the fore on “The Through Line,” during which the pair creates a tense fog of long metallic tones and ringing chords. 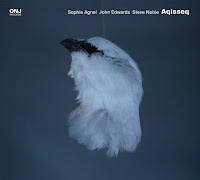 And then comes the massive title track, “Psychic Armour.” In sustained improvisation, the duo builds, recedes, chases tangents and digressions, and drifts to both the upper and lower registers. Then, about 10 minutes into the 30-minute track, Corsano drops out for an extended solo from Smyth. 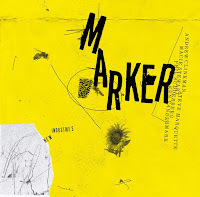 During the next several minutes, Smyth slows the pace considerably, tracing an abstract line. It’s a beautiful, sensitive solo, which, after a few minutes, Corsano lifts up with a percussive backdrop. There’s a bright, celestial quality to this section, almost as if they’re slyly tipping hats in the direction of psychic. It sets the stage nicely for both Corsano’s solo turn and the all-out, full-speed run that finds the duo chasing each other to the finish. The echoey silence that follows sounds like the room catching its collective breath, before whooping applause rushes in.